Mayor Jim Kenney joins the show as a Newsmaker. Host Tamala Edwards interviews Philadelphia Mayor Jim Kenney (D) about the dissolution of the School Reform Commission and the future plans for the school district, as well as the City Council "Plexiglass Debate" at beer delis and the audit of the Philadelphia Parking Authority. Our Insiders delve further into the "Plexiglass Debate" plus weigh in on the Abortion Bill in Harrisburg and those strange comments by PA State Rep. Metcalfe making national news. 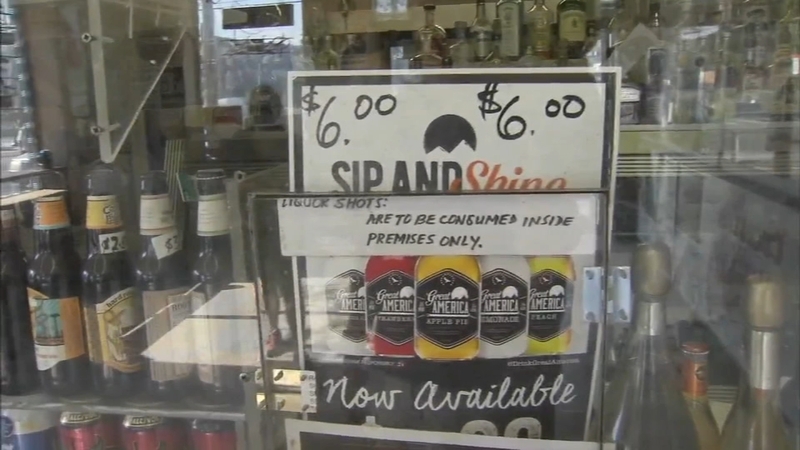 A bill to crack down on so-called 'stop and go' establishments is up for a vote in Philadelphia City Council on Thursday. The Insiders give their takes on the plexiglass debate and other issues affecting locals. A special Insider story of the week. This week's panel is comprised of NewsMaker, Philadelphia Mayor Jim Kenney and Insiders Nia Meeks, Christine Flowers, Jim Eisenhower and Brian Tierney. Catch Inside Story, Sundays at 11:30 am. If you can't watch inside Story every week, you can subscribe to the podcast and have it delivered directly to you every week.